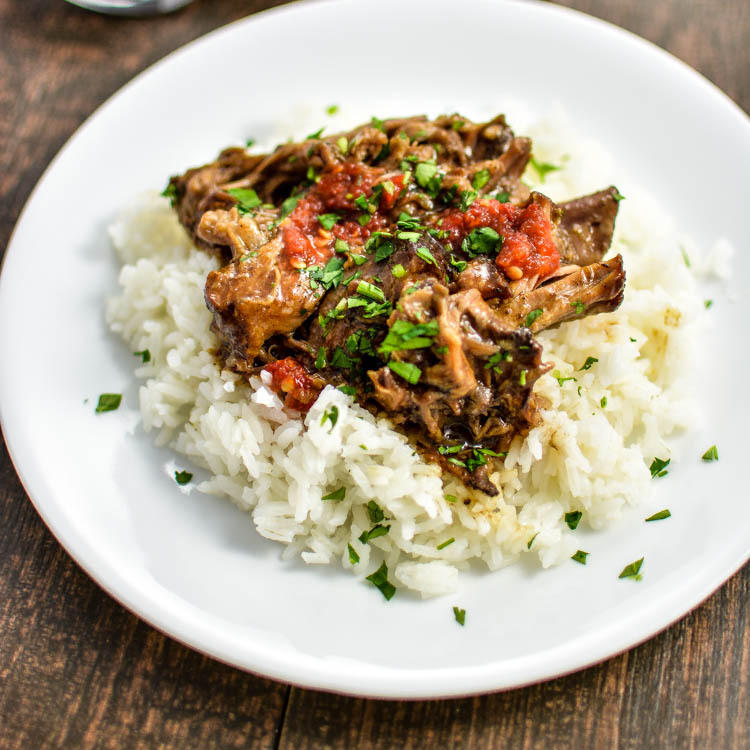 Slow Cooker Honey Balsamic Pork is a perfect weeknight meal, packed full of flavor, texture and deliciousness! 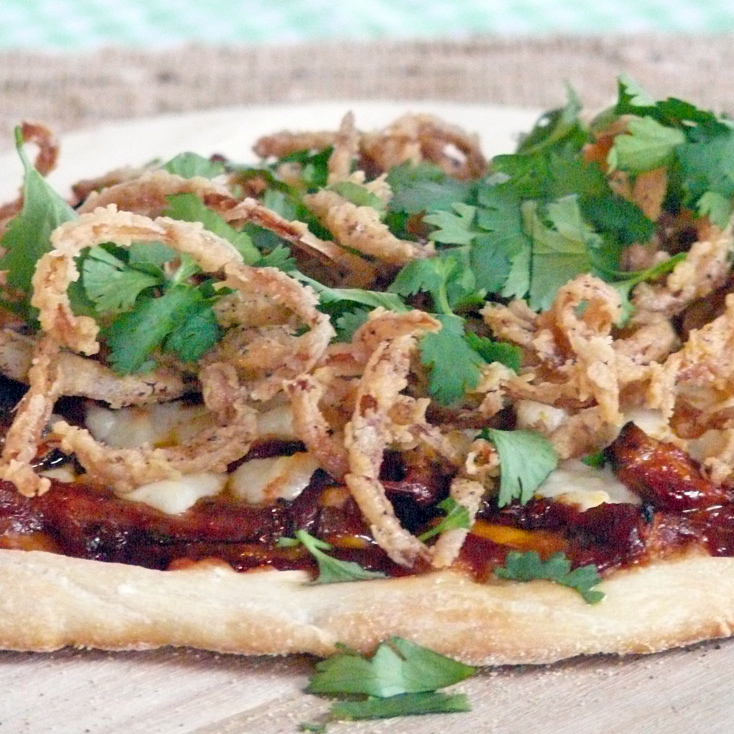 Yup that's right: BBQ Pulled Pork Pizza and you are not going to want to miss this one! 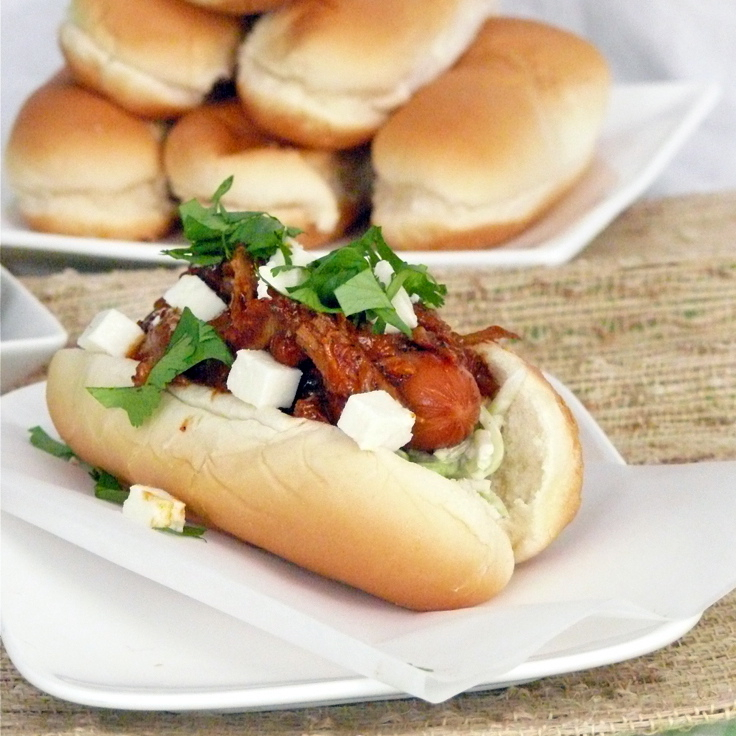 Pulled pork and hot dogs come together for a full proof game day treat! 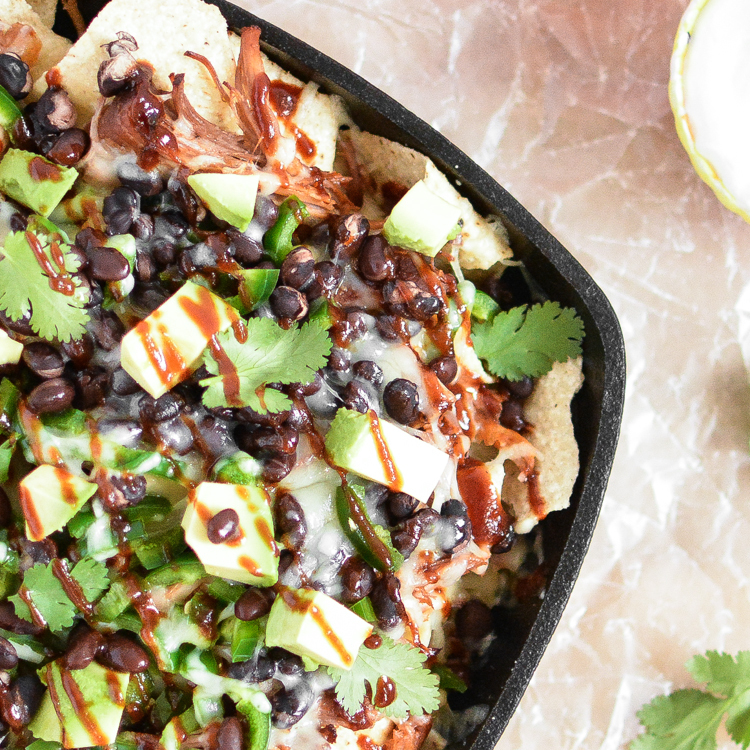 Grilled cheese doesn't have to be just cheese and bread. 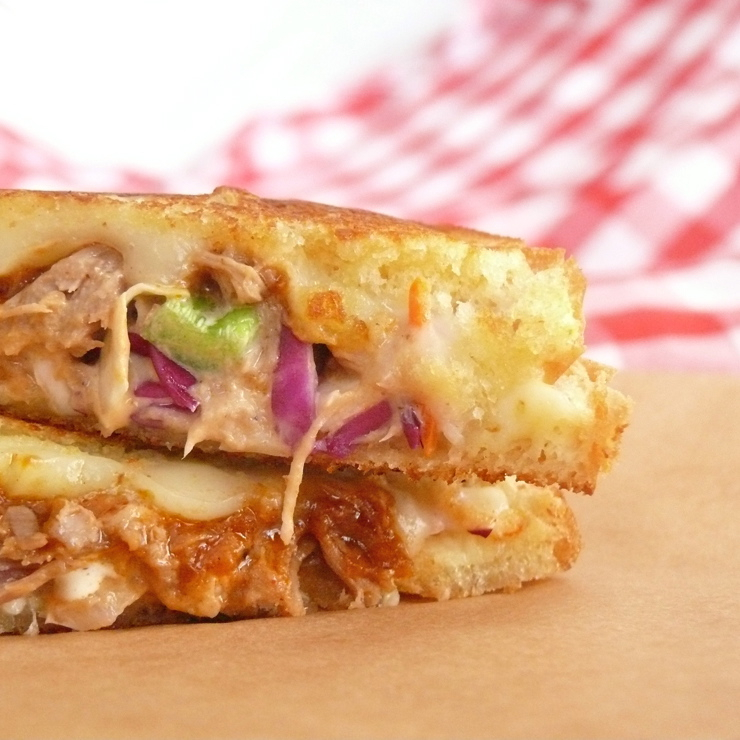 Spruce it up a bit with some pulled pork and cole slaw! You will be so glad you did!